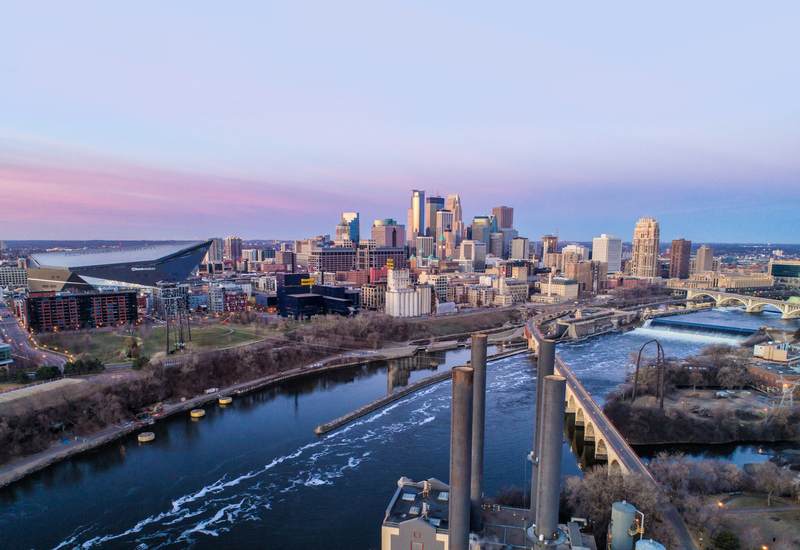 MINNEAPOLIS – The Minneapolis Regional Chamber, in partnership with Hennepin County, is connecting businesses and property owners with services aimed at supporting the implementation of organics recycling. Hennepin County is required by state law to recycle 75 percent of its waste by 2030. To meet this goal, the County Board recently passed revisions to the county’s recycling ordinance (Ordinance 13) regulating the separation of recyclables and organic materials from trash. The updated ordinance means many businesses will have to take a new approach to recycling. The chamber will help businesses and organizations navigate Hennepin County’s business recycling grant program by providing free informational sessions and one-on-one meetings. Grant funds are available to nonprofit organizations, for-profit businesses and institutions, including multi-family housing, within Hennepin County. Organizations can receive funding to begin or improve programs that help divert recyclables and organics from regular waste. Grants are available for a range of items from bins and reusable food-service ware to compactors and construction upgrades. Interested businesses can visit the chamber’s website for more information at www.mplschamber.com/organics or contact Christine Levens at clevens@mplschamber.com. The Minneapolis Regional Chamber, with more than 1,400 members, is the region’s leading advocate to improve our economy and quality of life. 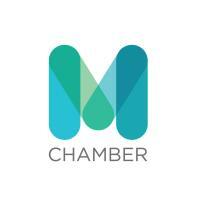 The chamber brings people and organizations together around issues that matter to our economic competitiveness, including workforce development, education, transit and housing. Through a unified voice, the chamber conveys the needs and priorities of our region to decision-makers and urges action to constantly improve our standing.